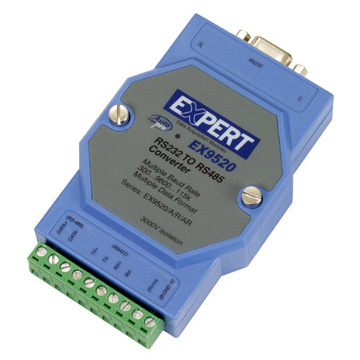 We offer the "AutoPro" function in RS232 to RS485 converter to solve different baud rate & data format for the whole RS485 network. Because almost every RS232 to RS485 converter in the market which are uses the DIP switch to select the baud rate & data format. 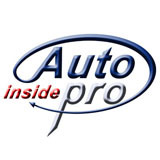 But "AutoPro" is auto configured to the same baud rate & data format in whole RS485 network.